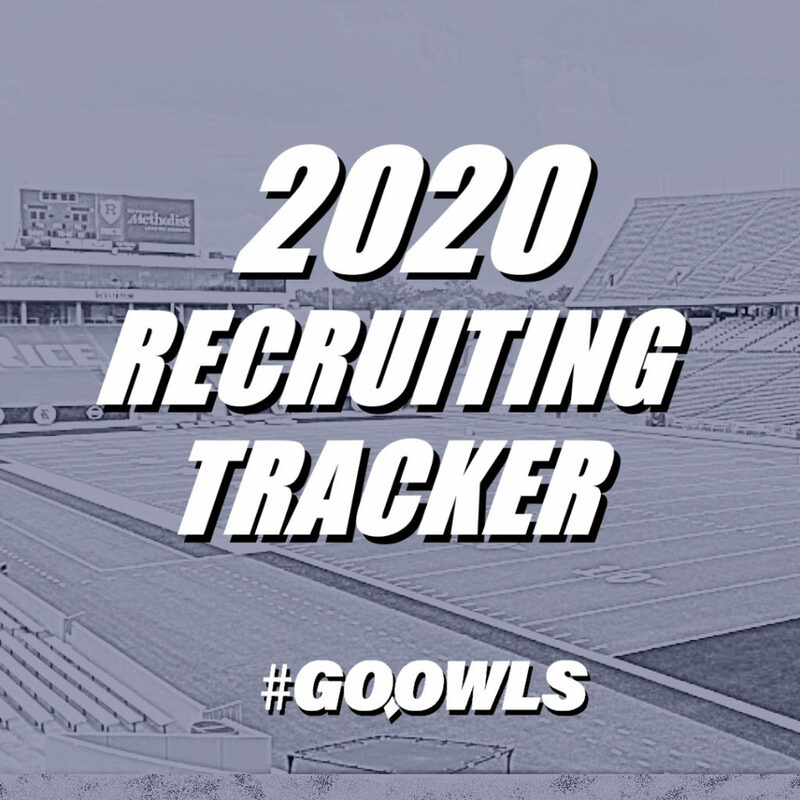 The 2020 Rice football recruiting class is beginning to take shape. Here’s where the class currently stand with live updates with each commitment. This is the latest verbally committed players for the Rice Football 2020 recruiting classes. 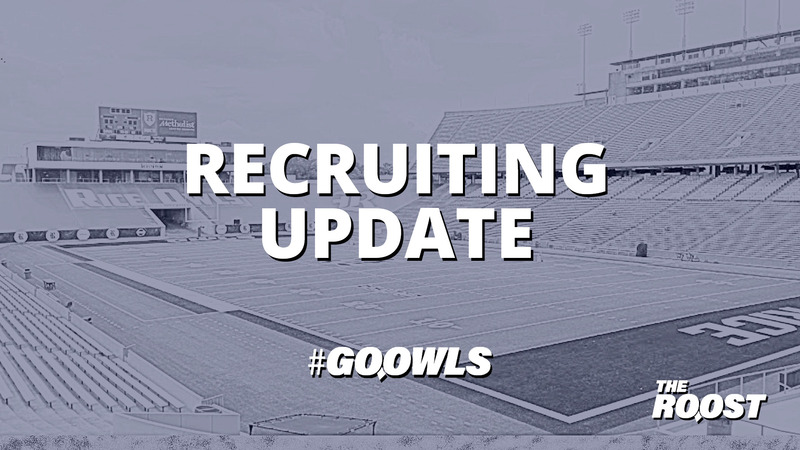 The list will be updated to reflect the Owls’ current commitments as information comes in. 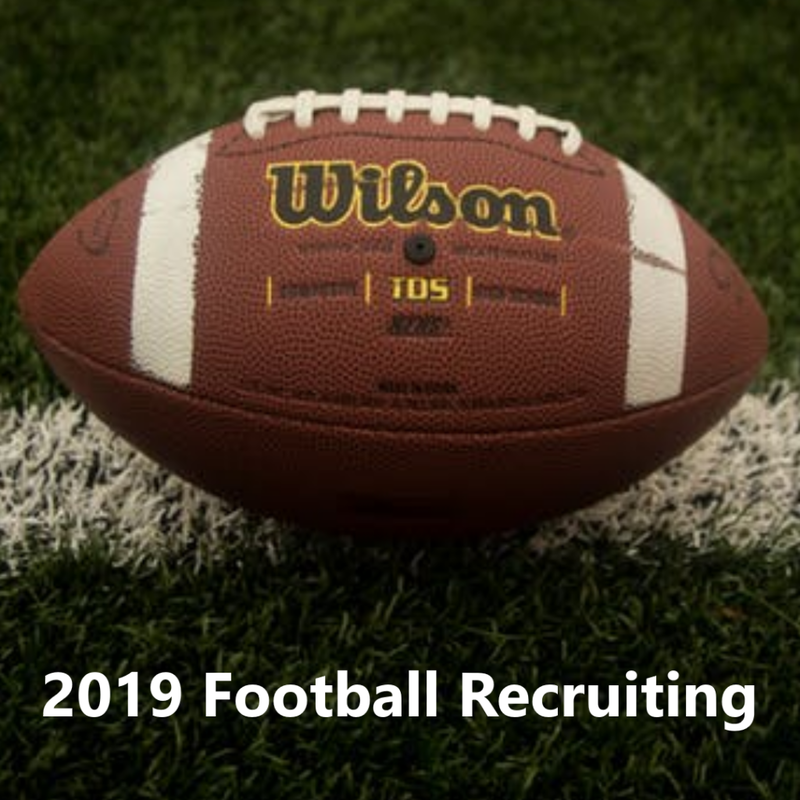 More information on the 2019 Rice Football recruiting class is available here. Each profile was written at the time of the commitment. Some secondary details may have changed, but player information and analysis remains relevant. As available, each profile will include relevant highlights and news regarding each recruit. The early signing period takes place in mid-December. 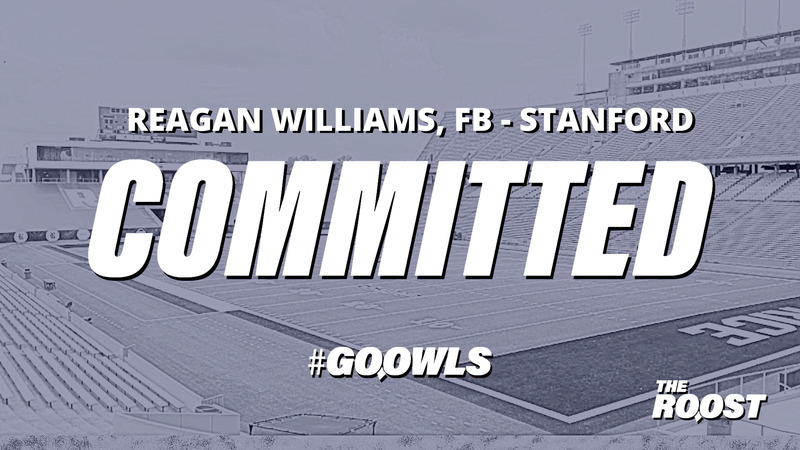 The Owls signed a large portion of their 2019 class early and expect to do the same in 2020. Recruits who don’t sign will wait until National Signing Day which falls on the first Wednesday of February. Signing information will be updated when it becomes pertinent. What if this list doesn’t match a major recruiting service? Recruiting services such as 247 and Rivals typically prioritize the highest ranked players. It’s not uncommon for 2-star and even 3-star players to not be accounted for immediately. The delay could become even more significant following 247’s changes to their recruiting model for the coming 2019 year. Players won’t be considered for their composite ranking until they get a ranking by 247 themselves. For these reasons, The Roost list is the best list. All football recruiting updates are maintained on our recruiting page. 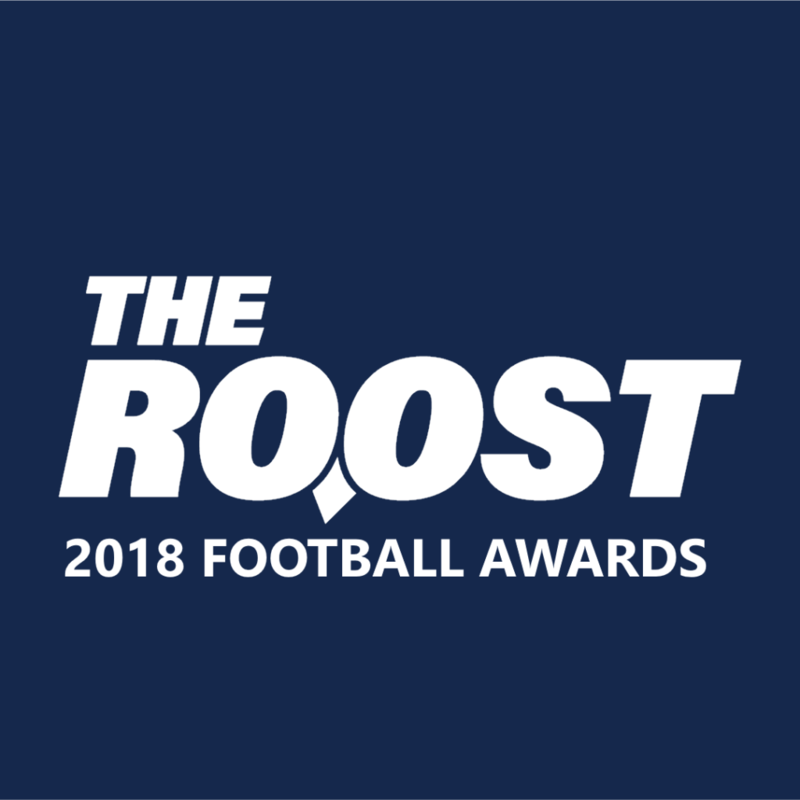 More timely updates can be found by following The Roost on Twitter and Facebook. Have questions? Reach out on either of those platforms, post in The Aviary, or shoot us a message using the contact form. The 2019 Rice football recruiting class continues to take shape. Here’s where the class stands. This list is updated with each additional announcement. This page contains updated information on the 2019 Rice Football recruiting class. Updates on future classes will be made on separate pages as information becomes available. 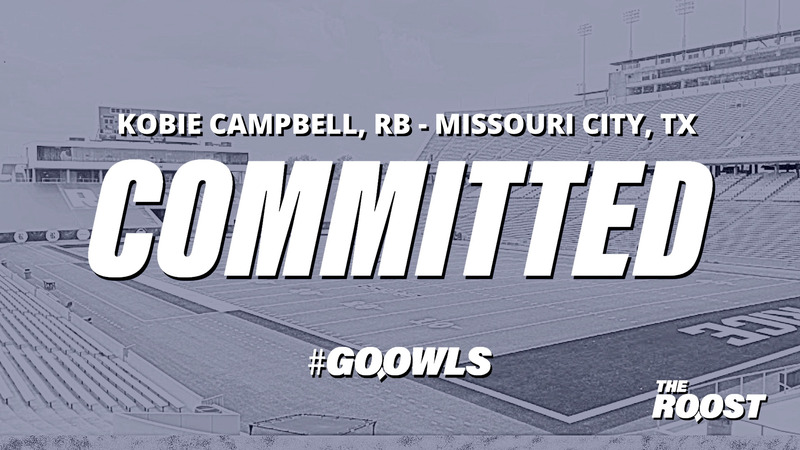 Additional information and analysis on each commitment is available via the links in the table above. These posts were written at the time of their commitment, meaning some details regarding the surrounding class could have changed, but highlights and scheme/fit analysis should remain pertinent. All football recruiting updates are maintained on our recruiting page. More timely updates can be found by following The Roost on Twitter and Facebook. Note: Recruiting services such as Rivals and 247 tend to be a bit behind when it comes to Group of 5 schools and recruits with lower star rankings. Consider this list the most up to date list of announced commitments from the boots on the ground. College football’s early signing period begins on Wednesday, Dec. 19 and runs through Friday, Dec. 21. Recruits who don’t sign in this three-day window must wait until National Signing Day on Feb. 6. The 2018 Rice football season is in the books, wrapping up with postseason awards for the Owls top on-field performers of the year.